The Center is composed of four offices, which work together to support the faculty and students of Gonzaga University: Academic Advising and Assistance (AAA), Disability Access, Academic Testing Center, and Learning Strategies Management. The Academic Testing Center provides a place to have any sort of assessment (exam, test, quiz, etc.) proctored in a secure environment for Gonzaga students in Gonzaga courses. The Academic Testing Center is a great place to study! Students may access the center after 6:00 pm Monday through Friday, and during weekend library hours. 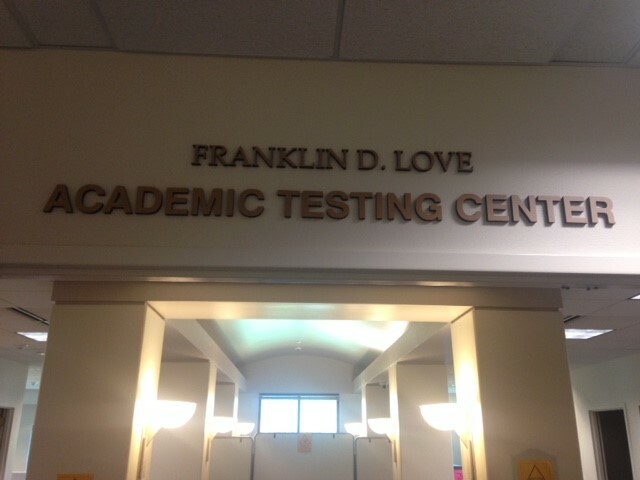 The Academic Testing Center is located on the 2nd Floor of Foley in the northeast wing. For more information, contact 509-313-4137 or email learningstrategies@gonzaga.edu. The Instructional Design and Delivery office of the Gonzaga University Virtual Campus provides consultation and support for faculty members delivering courses online or in a hybrid format. Institutional Design & Delivery is located on the Main Floor of Foley, Room 106. For more information, contact 509-313-7151 or email idd@gonzaga.edu. Academic Advising and Assistance offers transitional advising, academic policy interpretation and clarification, and form/process navigation services for students, in addition to coordinating the University's Academic Recovery program, new student registration, and early warning system. Academic Advising & Assistance is an office of the Center for Student Academic Success, and is located on the Main Floor of Foley in Room 122. For more information, contact 509-313-4072 or email advise@gonzaga.edu. 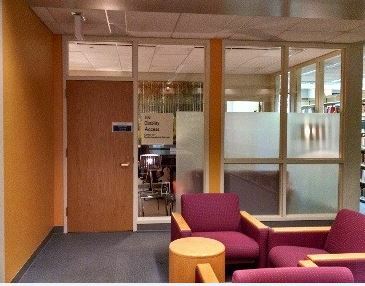 The Disability Access (formerly DREAM) office establishes accommodations for students with disabilities as well as supporting faculty and staff in providing those accommodations. The Learning Strategies Management division (previously known as STAR) works with students to develop strategies to enhance academic performance, including but not limited to organization, planning, time management, goal setting, learning styles and more. 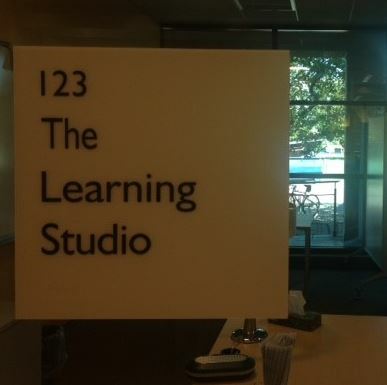 The Learning Studio is a physical space designed to help every Gonzaga student find the information, tools and strategies to achieve their academic goals. Peer Learning Assistants offer both discipline specific tutoring for one-on-one in depth assistance, as well as academic mentoring to help students enhance academic performance generally. The CTA creates and enhances a culture of reflective practice in teaching and advising at Gonzaga. We foster a vibrant campus community by supporting conversation about, and the development and recognition of, excellent teaching and advising. The Center increases the knowledge and skills of faculty members through resources on- and off-campus, and it creates and supports scholarly communities dedicated to learning and applying best practices. For more information, contact 509-313-6953 or email dodd@gonzaga.edu. The IT Support Center is part of the Information Technology Services (ITS) Department, focused on meeting your technical needs and providing high quality, dependable and secure services. The IT Support Center provides phone, e-mail, and walk-in computer support for all faculty, staff and students at Gonzaga University. Support for students is limited to network connection support and basic virus/malware remediation. The IT Support Center is located on the Lower Level of Foley in Room 015. For specific questions, contact 509-313-5550 or email techsupport@gonzaga.edu. The Writing Center strives to assist students on the campus of Gonzaga University in developing their skills as writers who communicate across and beyond the curriculum. 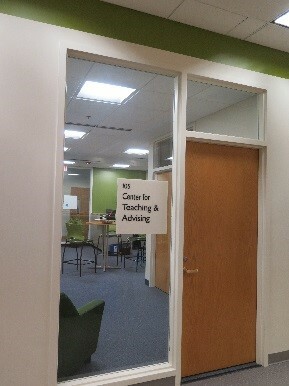 The Writing Center is located on the Main Floor of Foley. For more information, contact 509-313-6717, or email eliason@gonzaga.edu. To make an appointment, visit https://gonzaga.mywconline.com/.